Walt Disney World is offering 2 new VIP tours to its guests – The Ultimate Day of Thrills & The Ultimate Day for Young Families. 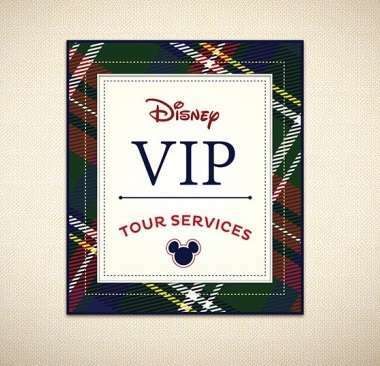 These new VIP tours will last 6-7 hours each. Your personal VIP tour guide will lead you on a fun-filled day of attractions. Guests will get to experience certain attractions at 3 of the parks including Magic Kingdom Park, Disney’s Animal Kingdom, & Disney’s Hollywood Studios. The Ultimate Day of Thrills will include such attractions as Toy Story Midway Mania!, Expedition Everest, & Seven Dwarfs Mine Train. The Ultimate Day for Young Families will include attractions specifically geared to the younger guests. Both tours will include a meal at a table-service restaurant and are offered on Tuesdays, Fridays, & Sundays. The tours are $299 per person. A 15% discount is offered for DVC members, annual passholders, & Disney Visa cardholders. Sound good to you? Call 407-WDW-TOUR to book or for more information.